This will bring you to the Bank Synchronization page. Here you can easily link to one of the thousands of banking institutions we support. Throw a mouse click on the Link Accountbutton and let the magic begin. You are in luck! Rentec Direct offers a ton of other awesome features! Head over to the Product Update section of the Rentec Direct Blog, also found on the summary page of your Rentec account, where you can discover even more of what Rentec Direct can do for you. 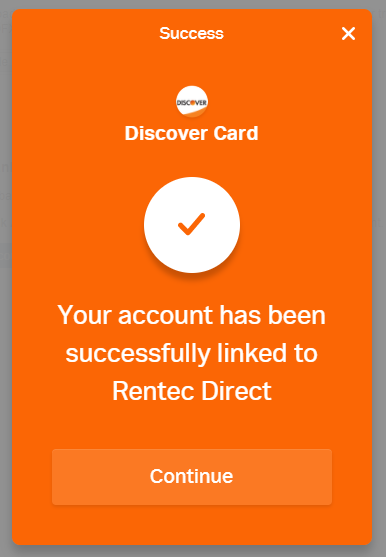 As an experienced Bank Synchronization user you might be wondering, “I already sync my bank account with Rentec, what happens now?”. Any transaction information you’ve already synced will stay already synced. For any new transactions you will get to re-link to your Bank Account using the new Bank Synchronization feature as described above.